Jean Pearson Scott is a professor in the department of Human Development and Family Studies at Texas Tech University. During her career at TTU, she has served in administrative roles as a department chair, associate chair and graduate program director. She currently serves as the faculty ombudsperson for TTU. 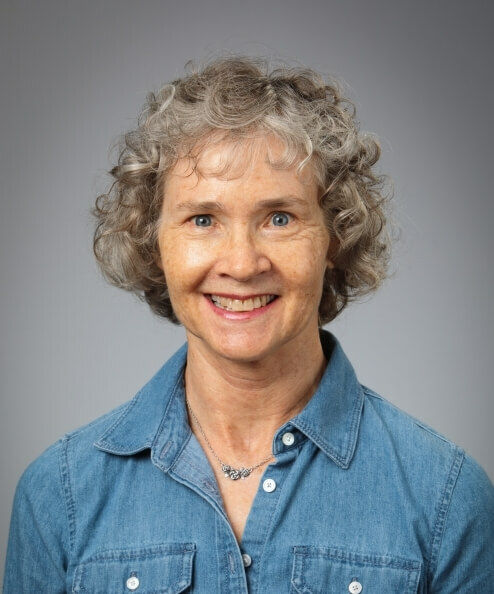 She teaches courses in research methods and social gerontology, and she collaborates as faculty member of the Great Plains Interactive Distance Education Alliance gerontology program. Her research has focused on formal and informal supportive ties of older adults, later life families, spirituality and aging, and aging in place in rural areas.